Home / Parking Matters Blog / On to Orlando! Time to pack your bags! With just a few days until the 2018 IPI Conference & Expo, staff is enroute and we can’t wait to see all of you! The Parking Matters Blog will be on hiatus until we return from Florida next Friday. We hope you’ll download and get engaged on the Conference app (Apple | Android) and download the digital Official Conference Program Guide in the meantime. If you’re joing us for #IPI2018 and haven’t registered, you still have time! 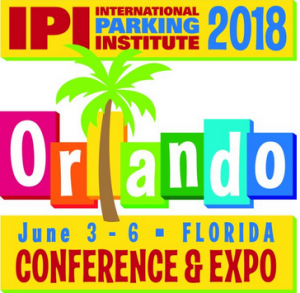 Visit IPIConference.parking.org to sign up. And lastly, if you’re sharing on social media, please use our hashtag (#IPI2018) so we can enjoy all of your posts all week. It’s going to be a fantastic event—see you in Orlando!